We acquired 100-Acre Island in 1999 when three families – the Tappans, LaFarges and Birds – donated their undivided interests to us to ensure the island would remain undeveloped and accessible to the community. A small point, known as Wedding Point, on the southeastern shore is still owned by one of the families and is a place where they have traditionally gathered under the majestic hemlock trees for family events. Picnic sites are designated along the shoreline for day-use and a small trail system exists along the southern shore. It is otherwise a wilderness island, allowing the hemlock forest to grow and mature in its natural state. 100-Acre Island Preserve is open to the public for day-use and limited overnight camping by permission only. No hunting is allowed. Please note that the island is only accessible by water and there is no public boat launch on Crawford Pond. Because you need access to Crawford Pond to get to 100-Acre Island, our suggestion is to camp at Mic Mac Cove Campground off Route 17 in Union. 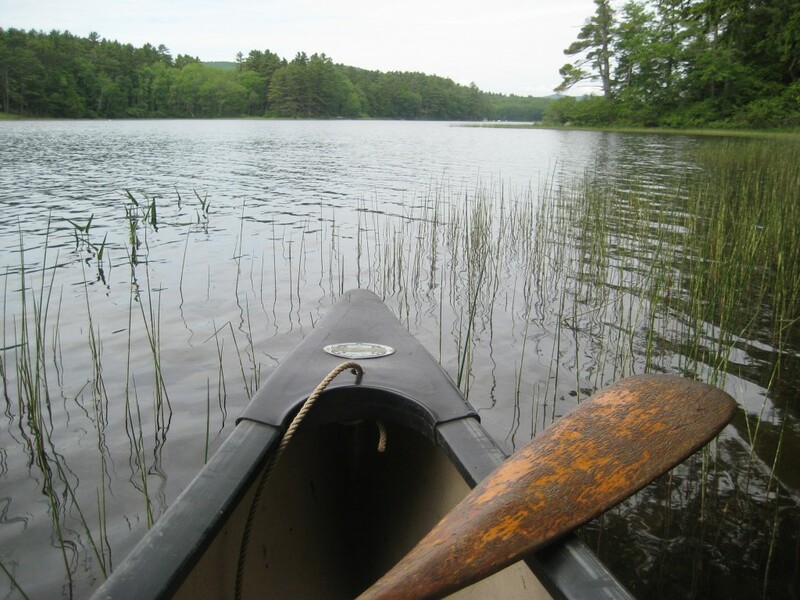 Here, you can rent a canoe or kayak, or bring your own, and paddle across the pond to the island (see map).